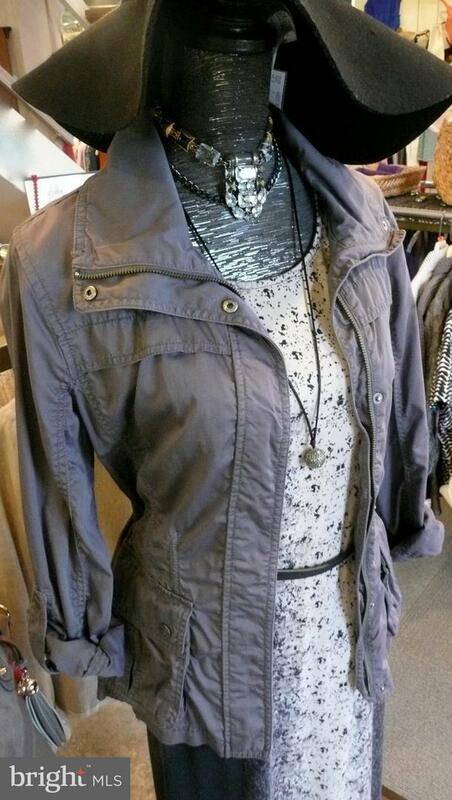 Next to New Fine Clothing Consignment Shop. 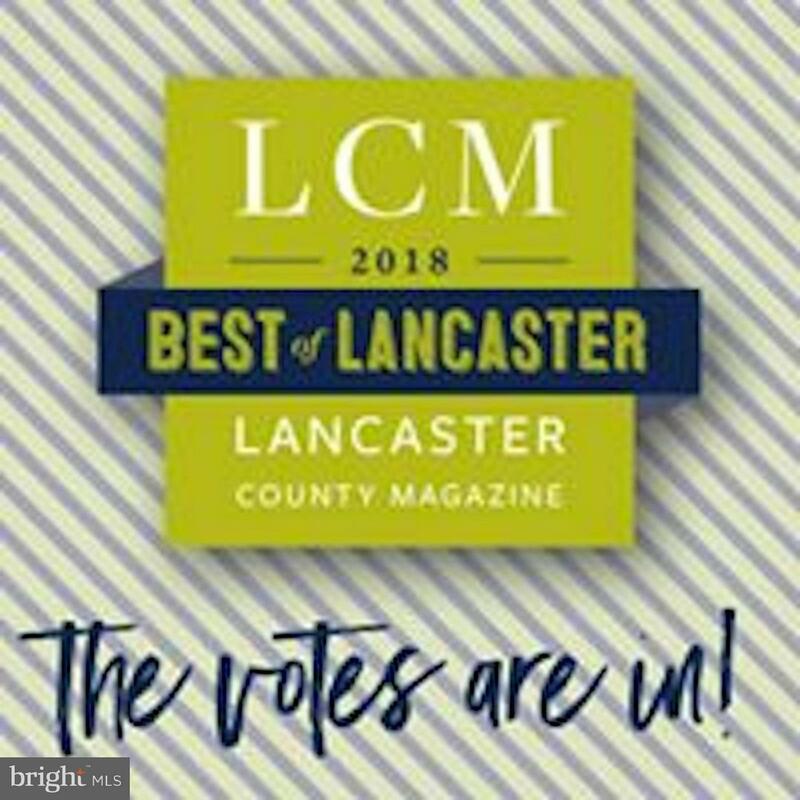 An Award winning "Best of Lancaster" Consignment shop in Lancaster County and Susquehanna Style Magazines. Well maintained, profitable, locally owned store situated in an excellent, high visibility location with consistent local tourist traffic. Established over 40 years with a positive excellent community relationship. In addition to the support of experienced staff in place, training by owner is included. Turn key business complete with professional website and social media presence.